I’m currently reading The Good Gut: Taking Control of Your Weight, Your Mood, and Your Long-term Health by Justin and Erica Sonnenburg. It’s all about understanding your microbiota and its relationship with your body and mind. This evidence based book makes it easy for readers from all backgrounds to understand the connection, not just those from a scientific background. One of most interesting sections, so far, has been on prebiotics. Until I started this book, I had no idea what prebiotics were, nor did I know my body actually needs them. I assumed they were some sort of unnecessary supplement that was created to take advantage of the ever-growing interest in probiotics. Boy, was I wrong. Prebiotics are food for the bacteria in your large intestine. That’s right folks, you need to feed those guys. If you don’t, they will start eating away at the mucus lining inside your intestine. Lovely, right? You don’t want that to happen. Prebiotic-rich foods make it all the way to your large intestine (colon) before being digested because they are comprised of complex carbohydrates. These complex carbohydrates cannot be utilized by the small intestine and instead become a microbial feast for the bacteria in your gut. What qualifies a food as a prebiotic? These foods contain soluble fiber. Soluble fiber comes in different forms but the most common in our diets are inulin and oligofructose (both complex carbohydrates). So, the biggest take away from this part of the book is that even if we do everything in our power to increase the amount of good bacteria in our gut, if we don’t feed them properly than it may be all for nothing. You need to be sure you are including prebiotics in your diet. Think of them as a buffet for your gut bacteria. We all have different bacteria in our guts and each type of bacteria has its own preferences for food. Give them different options and they will surely find something they like. 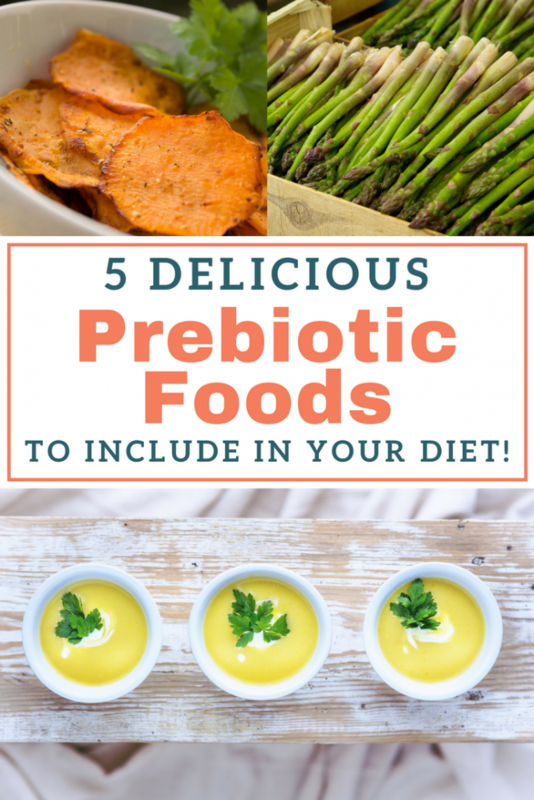 Here are five choices for naturally including prebiotics in your diet! I’ve also included links to delicious recipes featuring these prebiotic-rich foods so you can easily incorporate them into your weekly meal planning. Sweet potatoes can be used in soups and cassoroles or eaten on their own. However, my favorite way to eat them is by making them into chips! 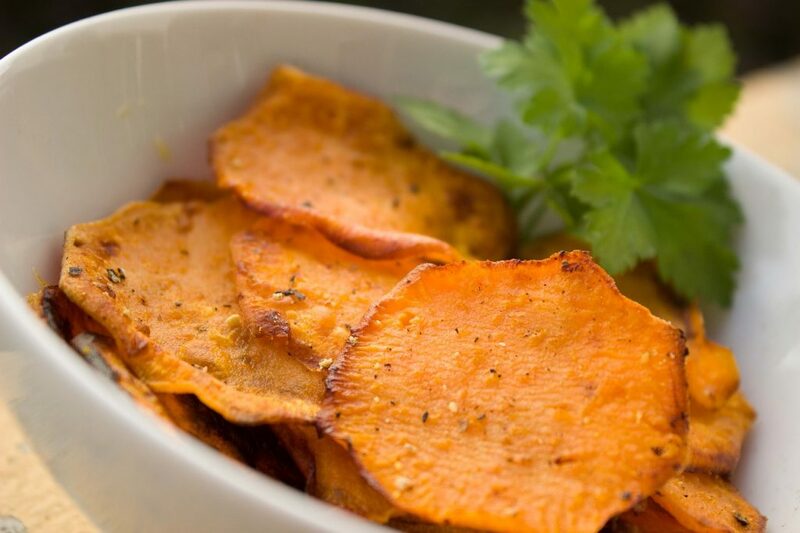 The flavor combinations are endless, but I’d recommend starting with the these Parmesan Garlic Baked Sweet Potato Chips from Ambitious Kitchen. Leeks as well as onions and garlic are good sources of inulin. 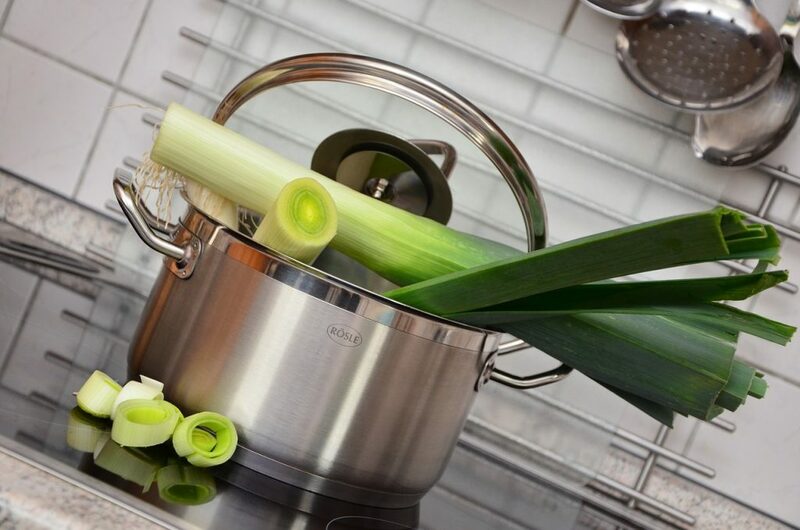 I like including leeks in meals because they are milder tasting than onions and also a good source of chlorophyll, which benefits your body in many ways including detoxification. Plus, once you try this Potato and Leek Soup from Grazed & Enthused, you’ll be reaching for the leeks at the grocery store every week! 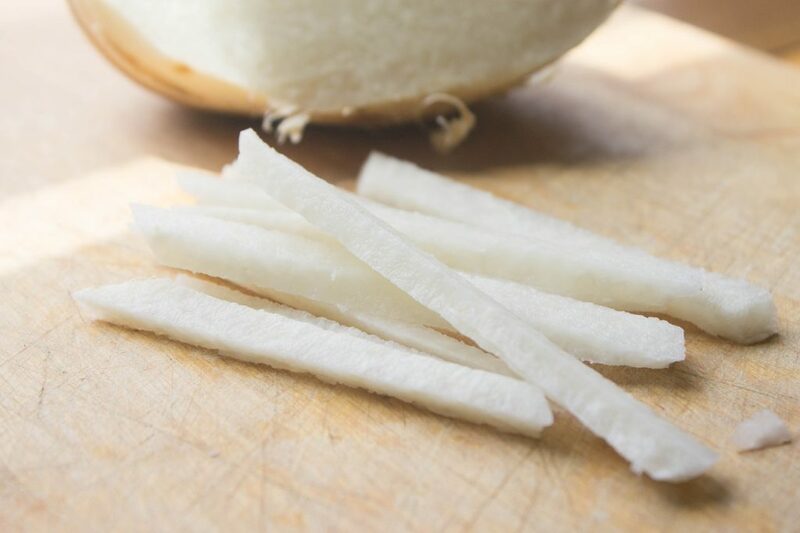 Jicama is delicious and adds a nice crunch to whatever you use it in. I’ve seen it used as low-carb replacement for potatoes in common recipes and I even had a jicama slaw served with my fish tacos last week. However, the first time jicama rocked my world was when I tried this Paleo Fajita Hash from Sweet C’s. It has popped up on my Pinterest feed many times and I am so glad I gave it a shot! 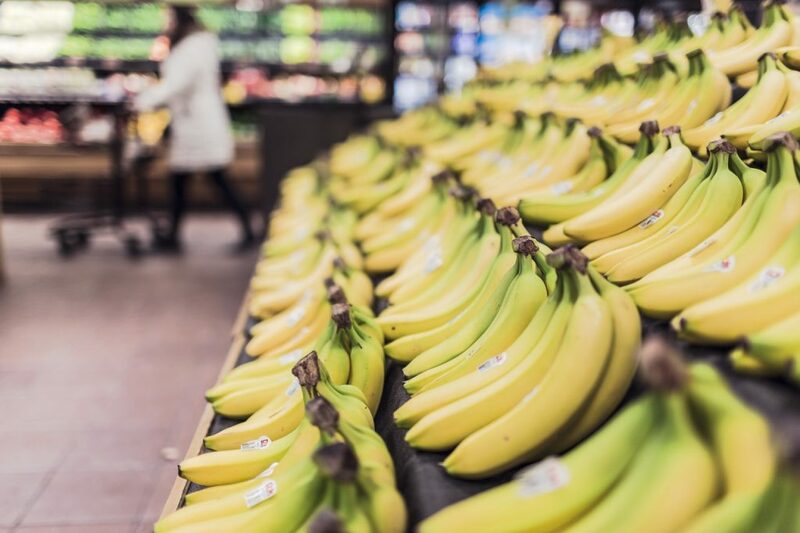 Research has shown that bananas that are underripe have a higher amount of pectin than ripe ones. A great way to use slightly green bananas is in smoothies. Not only does this Blueberry Avocado and Banana Smoothie from Well Plated give you a dose of prebiotics, it’s also loaded with nutrients to help your skin glow from within! 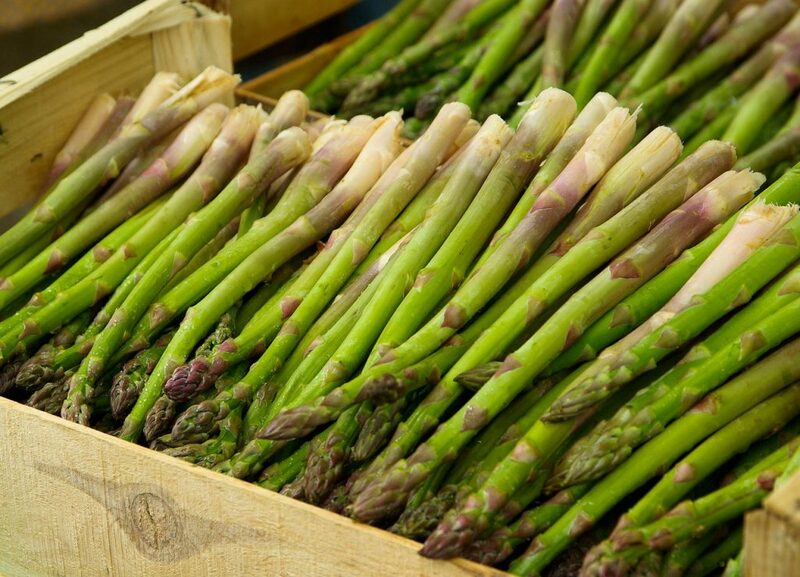 I’m a bit embarrassed to admit it, but I didn’t try asparagus until I was in my late 20’s. I know, I missed out on a lot of years of this yummy vegetable. These days, I can’t wait for spring to roll around so I can get my hands on the locally grown kind! Hands down, my favorite way to cook asparagus is on the grill. This Grilled Asparagus with Parmesan recipe from Kalyn’s Kitchen is so easy and SO good! If you’re like me, you might thinking…awesome, I already eat prebiotics. I’m set. If your diet is rich in high fiber fruits and vegetables, you’re most likely eating a diverse array of prebiotics already and the bacteria in your gut is eating well! If you think you have some work to do with this portion of your diet, that’s ok. You can start now! The recipes mentioned in this article are easy to follow and will have you on your way in no time. Plus, I’ve tried them and they are delicious! Win-win! I should note that an increase in soluble fiber may lead to mild abdominal pain, gas and bloating. This should subside within about two weeks as your body becomes more accustomed to this type of fiber. Those looking to learn more about how their gut health relates to their overall well-being should pick up a copy of The Good Gut: Taking Control of Your Weight, Your Mood and Your Long-Term Health. 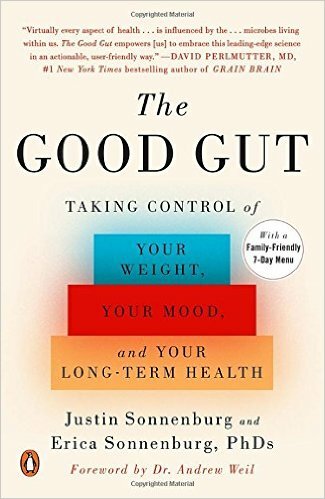 I’ve taken away a ton from this book and have found it to be a great reference for understanding the connection between my gut and the rest of my body. Let me know if you read it, I’d love to know what you think! Great info! We focus so much on probiotics and not enough on prebiotics. I know! I had no idea how important prebiotics are until I picked up this book. Luckily, these are foods many of include in our diets anyway but it’s helpful to understand their place in our overall health!